Do you want your child to attend State Grammar schools in England? To attend the prestigious Grammar schools your child will have to pass the 11 plus test. The 11 plus test is taken early in the last year of the primary school. Parents often think about whether they should do it and how to prepare for the test. To help you, we have a guide that will increase the chances of success for your child. 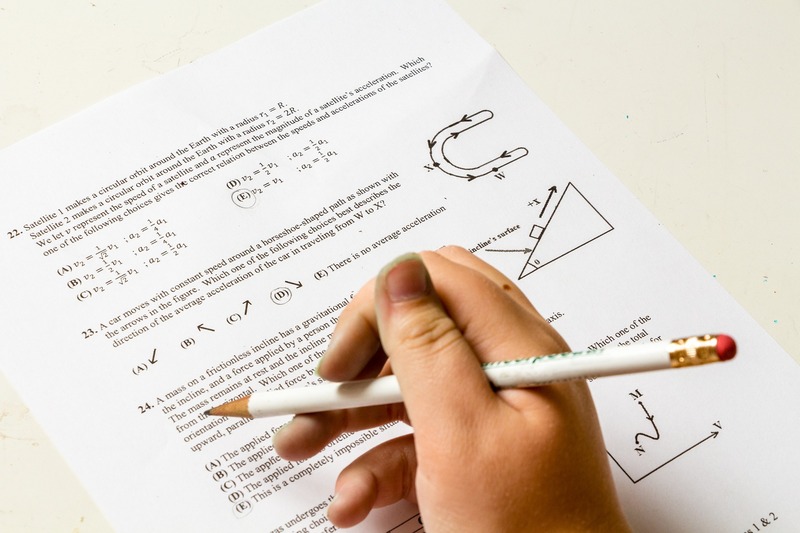 Take a look at the tips that will help your child pass the 11 plus test. There are 2 boards that administer the 11+ test, Center for Evaluation and Monitoring (CEM) and Granada Learning (GL). The location of your house will determine the test your child will appear for. Though the format of the exam is similar, the material your child needs to study is different. No student can pass an exam without studying for it. For passing the 11+ exam, children will need a regular study routine. They must start the preparation 12 months before the exam. With the help of a study schedule, your child can identify their weaknesses and strengths. So, the study schedule must be well planned. On the other hand, this doesn’t mean you should burden your child with studies. According to experts, it is better to space out learning plan into small amounts. This is will make sure your child is not overwhelmed. At the age of 10 or 11 years, children have trouble focusing on study for more than half an hour. This means half an hour study every night is what your child needs. You can work on these topics with your child by writing and reading exercises. As far as non-verbal reasoning is concerned, it will include topics about shapes and spatial awareness. You can focus on studying mirror images, addition and subtraction and various Maths games. They will help your child prepare for non-verbal reasoning. Moreover, for verbal reasoning, your child will be asked different questions. You can help your child build vocabulary and practice papers can be of huge help. For Maths, your child must have a solid understanding of numeracy and Maths concepts. This will include the material covered in the Key Stage 2 of Maths course. The 11+ exam has 2 question formats, standard and multiple. The multiple choice question includes selecting the correct answer from given options. While the standard format requires a written format. Your child must prepare for both the formats. Therefore, it is the extra effort that makes a real difference. For passing the 11+ exam, these tips are what you need.